A new guests cruise terminal is to be developed ready for Quantum of the Seas and Anthem of the Seas. Royal Caribbean which is the worlds second largest cruise line has made an agreement with The Port Authority of New York and New Jersey to build the new terminal. The facility will be based at the Cape Liberty Cruise Port in Bayonne, New Jersey and the cruise line is investing $55 Million into the project. 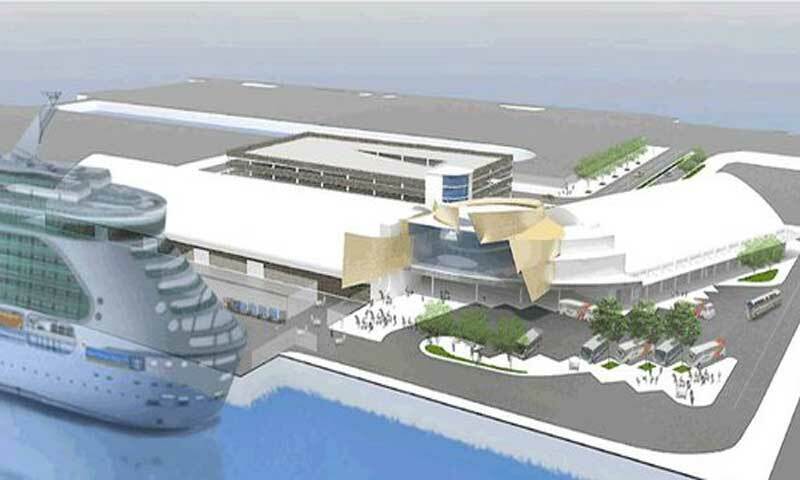 The new cruise terminal is expected to be completed by November 2014. 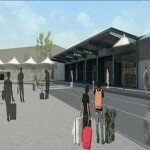 It will include 125,000 square meters for check-in space, customs and immigration spaces along with room for luggage handling. 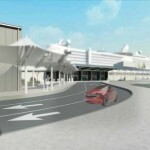 In another phase of the development a 900 car-parking building will be built in adjacent to the new cruise facility. Construction is scheduled top start towards the end of 2014 for the parking phase. The new Cape Liberty cruise terminal will be a new hub for Royal Caribbean and will bring in hundreds of thousands of new passengers every year. 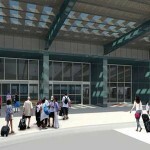 The cruise line is using Cape Liberty Cruise Ports current terminal which opened in May 2004 and has proved to be a popular choice thanks to good itineraries offered and good views of New York City. This year several cruise ships are sailing from the port including Royal Caribbeans Explorer of the Seas, Legend of the Seas and from November Quantum of the Seas. Celebrity Cruises which is owned by Royal Caribbean also has the Celebrity Summit cruising from there.